If Kendall Jenner gives you a present, you keep it. That’s the takeaway from the season premiere of Keeping Up with the Kardashians, at least according to the latest promo clip. Season 12 opens with a gleeful Kylie Jenner on the phone with sister Kim Kardashian, doing what sisters do best: gossiping. Their brother Rob Kardashian has just given away his Christmas present from Kendall Jenner to his girlfriend (now fiancée) Blac Chyna, and the girls are not happy about it. The present at the center of all the drama? An iPad, complete with pen and keyboard. It almost sounds like something that could happen to your family, except with millions more at stake and a reality TV show to film it all for public consumption. 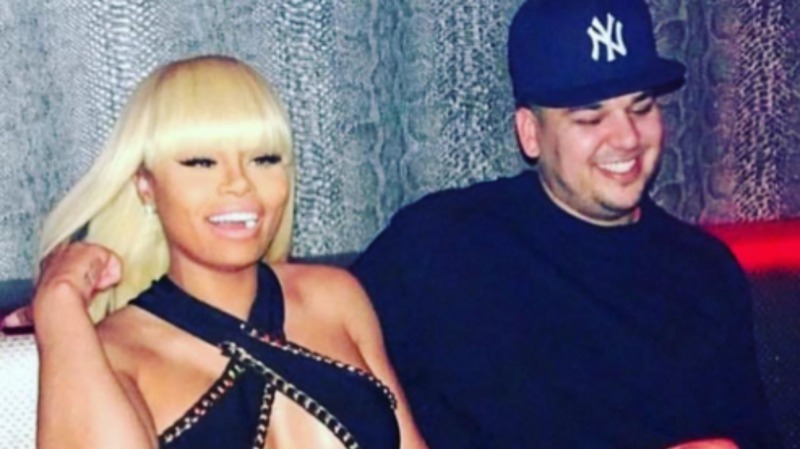 When Blac Chyna and Rob announced their engagement, they received no public response from his family. Blac Chyna is already raising Kylie’s boyfriend’s son. An illicit iPad isn’t going to do her any favors with her sisters-in-law-to-be. You know what? It isn’t cool, Kendall. We feel you.